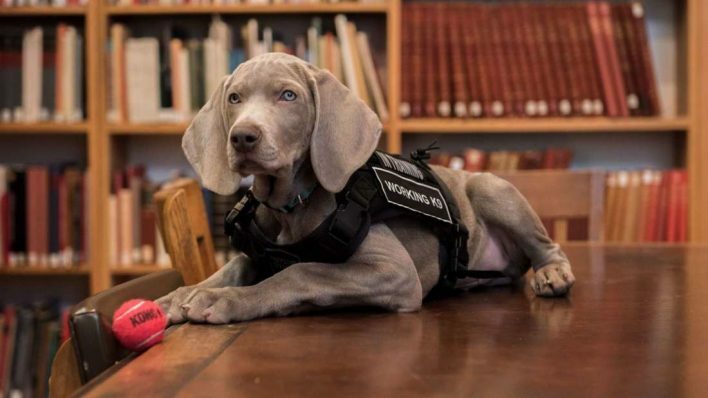 At Boston’s Museum of Fine Arts the new addition Riley, a Weimaraner puppy, has just stepped up to the job as a pest controller! The canine addition to the museum will sniff to protect the art. Weimaraners are known for their excellent sniffing capacities. If Riley does a good job we may see more of dogs in this position throughout the world! To find more information about Riley please click here. 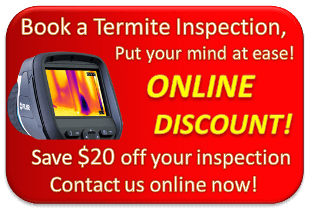 Do not hesitate to contact Termite Guys Brisbane for a Free Quote on Termite Treatment.